Your brand is located prominently in the newsletter. This allows your patients to recognize this valuable resource is coming from you and reflects your commitment to their long term success. 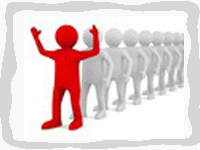 Show your community what makes you different by your continual focus on excellence in patient care and support. 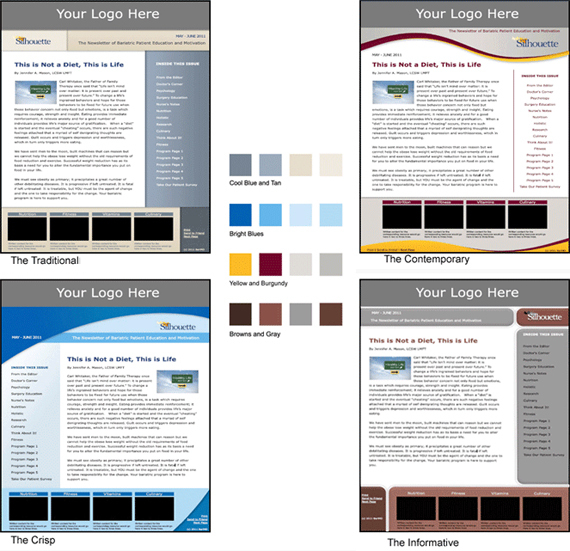 Simply upload your banner and select your template design and color. Your banner can feature your program name, your logo, tagline, contact information and image to promote your brand. This newsletter platform gives you the flexibility to differentiate your program from your competitors.